This article is sponsored content brought to you by Virbac Australia. 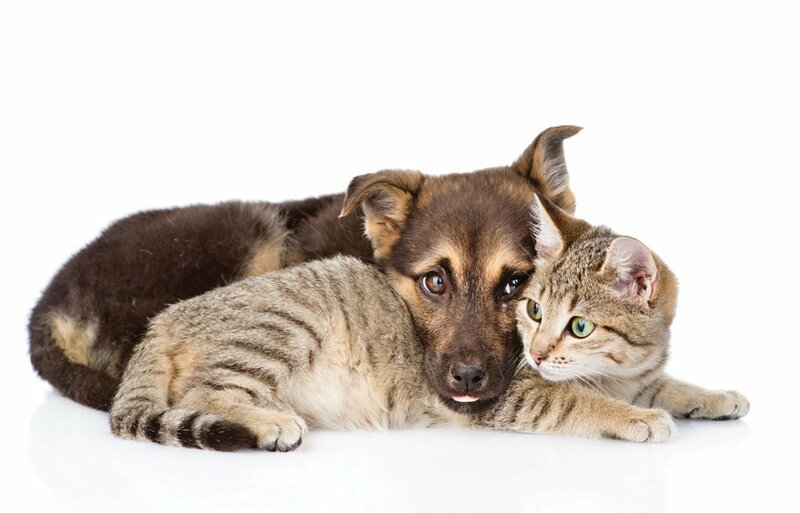 While many cats and dogs are treated with anthelmintics, a significant proportion of owners are not correctly following treatment guidelines. Of those treated with an Allwormer, research shows only 11.8% of dogs and 5.5% of cats were treated along the recommended protocol.1 Failure of pet owners to adhere to prescribed worming protocols is a leading cause of ineffective parasite control, potentially compromising animal and human health. Pet owners turn to the expertise of veterinarians and nurses to understand the ever-increasing and complex parasiticide options available. So, why aren’t pet owners following veterinary advice? It is a key role of veterinary health professionals to educate owners, yet a poor understanding of the clinical implications and zoonotic risks of intestinal worms, particularly to children, is not the only factor contributing to poor protocol adherence. There are a number of additional barriers, and these may include financial constraints, forgetfulness, communication issues, product confusion or challenging animals. Understanding these underlying reasons for non-compliance is crucial for implementing strategies to overcome them. There is a clearly identified need for a simple, easy-to-use and highly efficacious broad-spectrum intestinal worming protocol, as preventive treatments that are easy to administer,2 with proven palatability3 have been shown to positively influence treatment compliance. Endogard treats and controls intestinal worms in cats and dogs with a single, palatable dose of highly efficacious praziquantel and oxibendazole. These potent active ingredients have a proven efficacy of 100% against clinically significant hookworm and roundworm, with no indications of resistance—unlike products containing pyrantel. The real liver flavouring of Endogard is mixed through the entire tablet, ensuring it remains palatable to even the fussiest of pets when fragmented. In addition to demonstrated high-level efficacy and palatability, Endogard offers clinics more than an Allwormer. Detailed client and in-clinic materials are available to aid in worming education, alongside client reminder tools to effectively aid in increasing compliance. Ongoing in-clinic education ensures consistency in the advice provided, preventing confusion and enhancing understanding on the importance of Allwormers. Nurses are ideally placed to proactively influence clients as they visit the practice due to the trusted relationship they share. The involvement many nurses have with clients while in clinic allows them to be influential in encouraging owners to follow prescribed treatments and further identify barriers to compliance. Achieving owner compliance to worming protocols is multifaceted and can be achieved through appropriate product selection, client education, on-going staff training and the clinic working together to best understand and address client needs. 1. Matos, M, Alho, A, Owen, S, Nunes, T, de Cardalho, L, 2015, “Parasite control practices and public perception of parasitic diseases: A survey of dog and cat owners”, Preventative Veterinary Medicine, Issue 122, 174–180. 2. Talamonti, Z, Cassis, C, Brambilla, P, Scarpa, P, Stefanello, D, Cannas, A, Minero, M, Palestrini, C, 2015, “Preliminary Study of Pet Owner Adherence in Behaviour, Cardiology, Urology, and Oncology Fields”, Veterinary Medicine International, Vol. 2015. 3. Winnick, S, Lucas, D, Hartman, A, Toll, D, 2015, “How Do You Improve Compliance?”, Paediatrics, Vol. 11, Issue 6.